The biggest wish of any overworked video administrator is a simple tool to control mixed environments. With Synergy CONTROL, these wishes come true. Synergy CONTROL offers a comprehensive multi-vendor solution to your real-time video management needs. Synergy CONTROL provides a complete view of both scheduled and active meetings. This approach enables the video administrator to follow the meeting life-cycle from booking to hang-up and provide a worry free experience. Whether you deliver a white glove service or run an enterprise video deployment, Synergy CONTROL provides all the features you need to monitor your conferences and make them run smoothly. As a result, these features helps the organization achieve seamless videomeetings and efficient workflows. 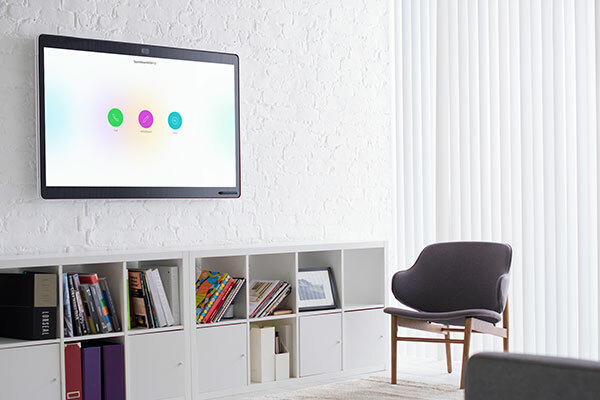 Monitoring and controlling all video meetings has never been this easy! Synergy CONTROL has a clean and intuitive interface. It's so easy that everyone can learn to use this tool in no time at all. Synergy CONTROL is a web application that only requires a small virtual server installation on the video network you want to control. 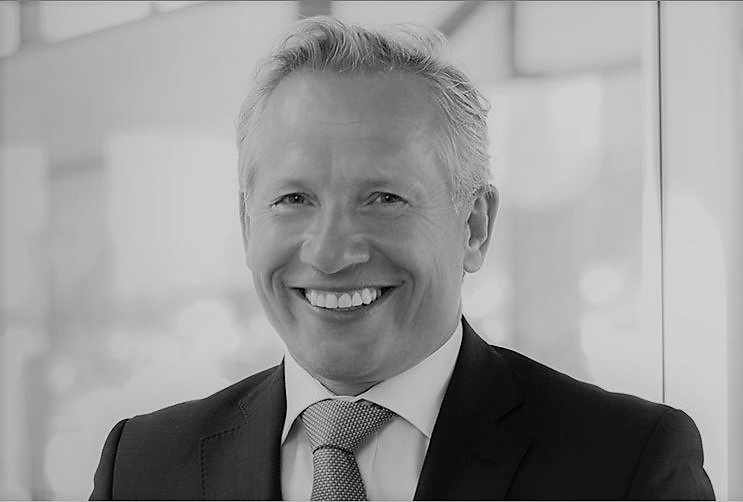 Synergy CONTROL is ideal for organizations of all sizes with mixed video environments, as it supports both Cisco CMS and Pexip Infinity. 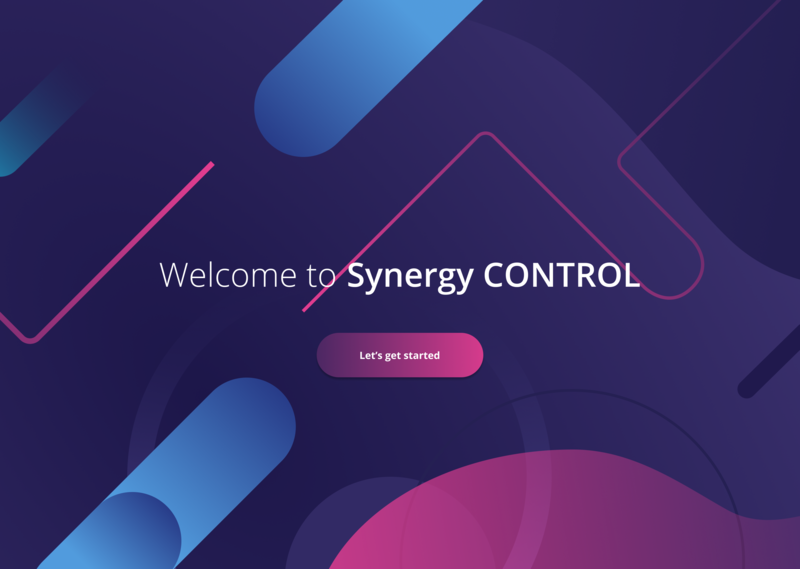 Synergy CONTROL can be purchased as a standalone product, or as an add-on to Synergy JOIN. Our software lets you start video meetings with the power of "One Button to Push" (OBTP) from anywhere. Used together, CONTROL and JOIN can give insight to inactive scheduled/future video conferences. Ready to see Synergy CONTROL in action? 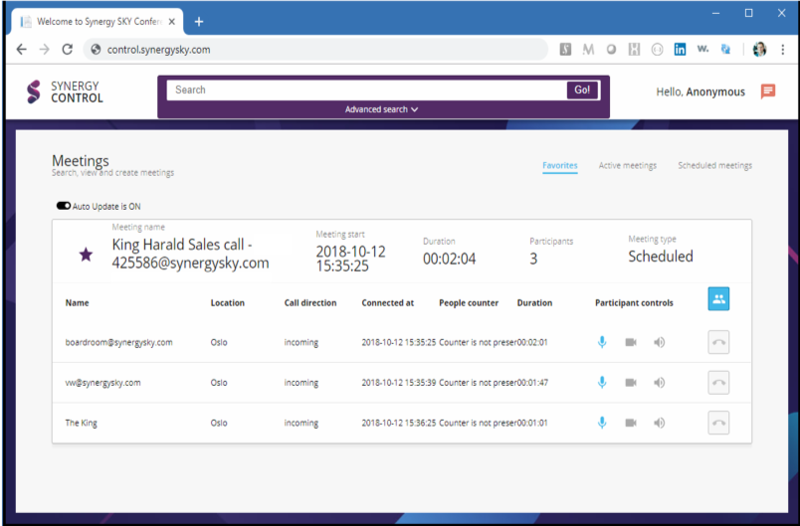 Book a demo or download a free trial to experience Synergy CONTROL works and how it can help your organization to achieve seamless video meetings.